Nutty Cone!! 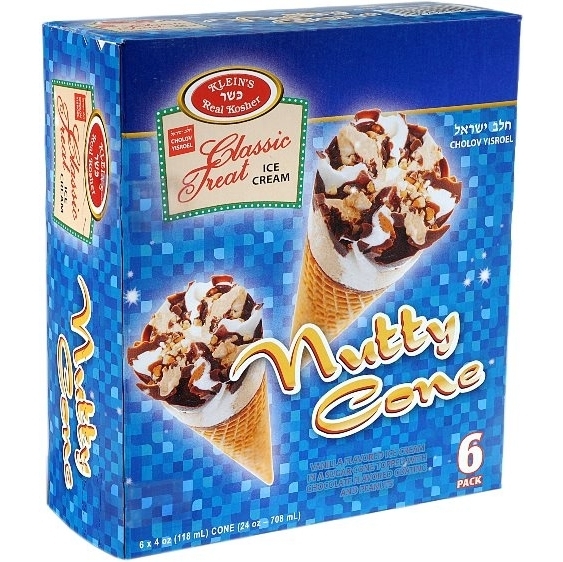 A crisp sugar cone filled with heaven tasting Vanilla Ice Cream is crowned with an exquisite nut chocolate brittle. Fit for a king, Nutty Cone is truly majestic. Unit Size: 6 pk – 24 oz. 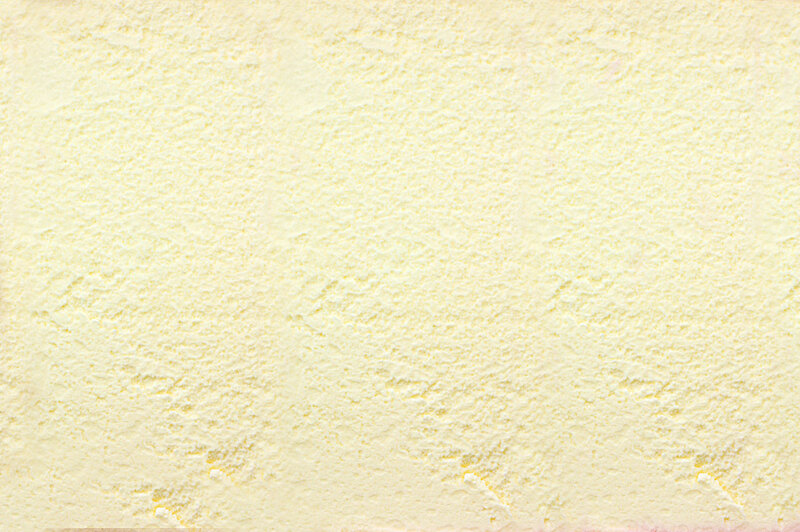 Ingredients: ICE CREAM: Milkfat, nonfat milk, corn sweetener, sugar, granulated peanuts, chocolate coating(cocoa oil, sugar, cocoa, lecitin, salt, vanilla), vanilla, guar gum, mono & diglycerides, cellulose gum, polysorbate 80, carrageenan, locst bean gum. CONE: Bleached flour, sugar, partially hydrogenated vegetable shorting, (contains one or more of hte following oils: soybean , cottonseed), lecithin, salt, caramel color, artificial flavoring.